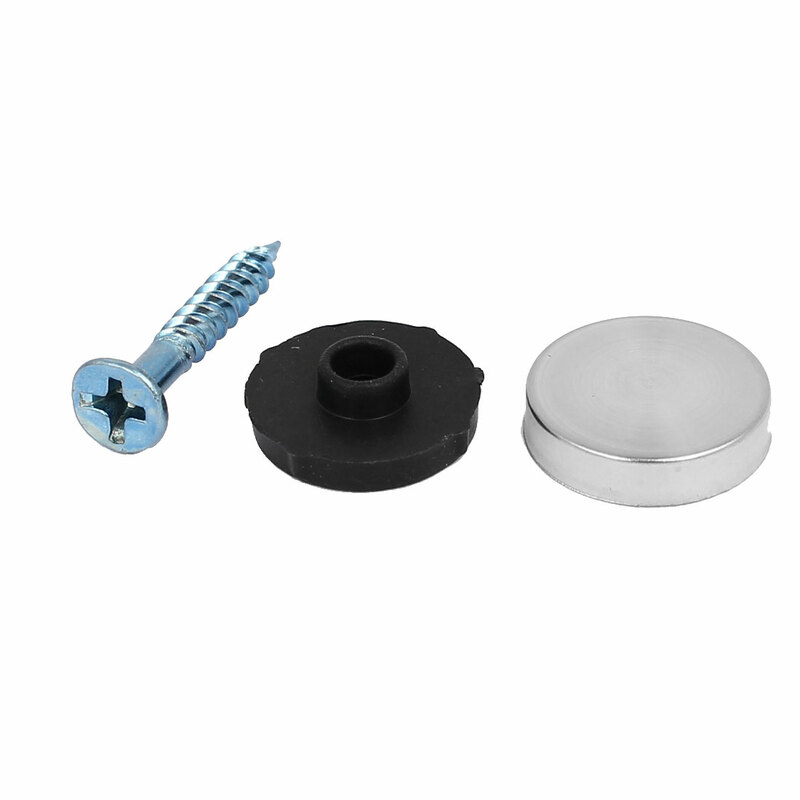 Featured with round cap cover, black plastic mounting plate. Used for being fixed on glass mirrors or furnitures to add elegant and original appearance. Used widely in mirrors, tea tables, or other glass furniture.